It has the delicious property that these two words describe, if you will, the two chambers from which we enter this life and through which we leave it. Not only do the two words rhyme on the ear, in other words, they can also be said to rhyme in meaning. Meditation: if you were wearing headphones, and these two words were spoken, what would the stereophony of their meanings be? The essence of Sembl thinking is that you see resemblances — similarities, analogies, symmetries, echoes, metaphors, connections, kinships, links — between things, between ideas, between people. And you play them as moves in the game — you notate them, you score them. That’s the basis of the iPad or web-based Sembl game, it’s the basis of the HipBone family of games that preceded Sembl and were its jumping-off point – and it’s the basis for the whole style of thinking we call Sembl thinking. The idea here is to drop two quotes, or images, or whatever, into the two spaces, to see what their kinships and differences are. And the more interesting the initial two items you use are, and the greater the conceptual or imaginative distance between them, the more interesting the result will be. Here are some examples, which will give you an idea (a) of what Sembl thinking is like, and (b) of how to use the SPECS format for games of your own. You’ll see that in each case I have a sort of mini-graphic joining the two images or texts. This will usually be the picture of a pair of eyes or something of the sort – as a little decorative device to show that the two items are to be seen with, so to speak, “binocular vision”. Are you a science buff? Is current affairs your interest? And unlike many armies in the world, you came not to coquer, not to occupy, but to liberate, and the Iraqi people know this. 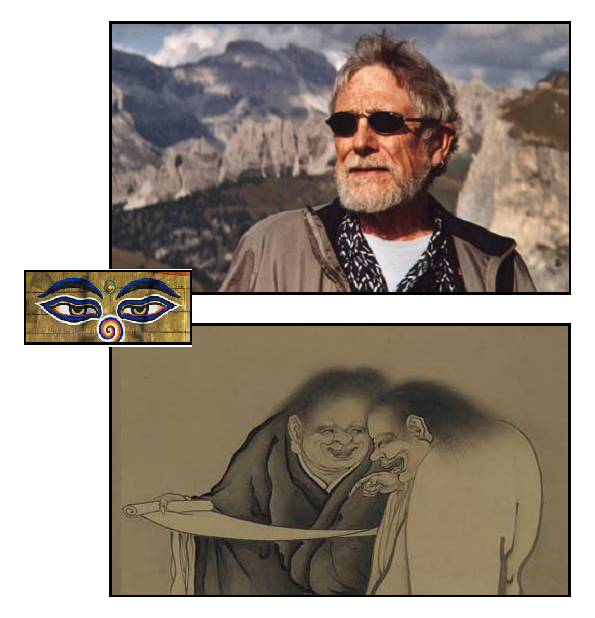 Gary Snyder is the fellow in the upper panel with the mountains behind him. 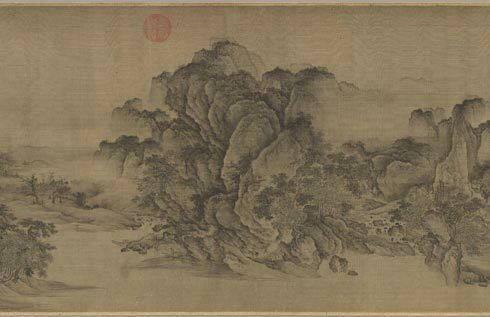 Han Shan — whose name means Cold Mountain, which was also the name of the place he lived — is the fellow showing a poem to his friend in the lower panel. Dogen Zenji is the fellow who gave us the Mountains and Rivers Sutra. 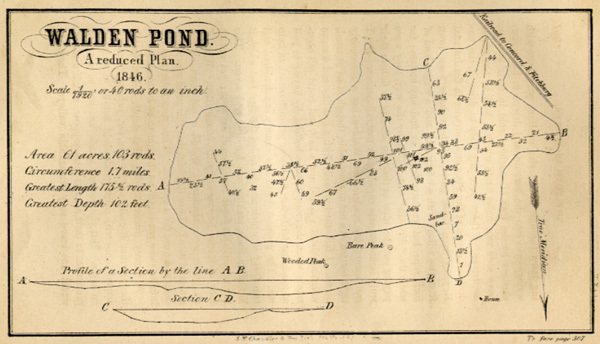 Thoreau is the fellow who retired for a while to Walden Pond. Smokey the Bear you know. And MIT is where Gary Snyder received the Henry David Thoreau Prize last Tuesday. All are worthy of your attention, but in combo they’re unbeatable. MIT’s an interesting place to crop up in an account of Snyder — a poet, a Californian living high and away in the Sierras, and one of the first westerners to sit Zen and study in a monastery in Japan… And yet it’s curiously appropriate. Snyder is not here to banish science with poetry, but to enhance poetry with science, science with poetry, and both with his keen eye for context and honest detail. Even on that time-scale, Snyder’s interest in such things is personal: that section is titled We Wash Our Bowls in This Water. So that’s the MIT part of the package. He looked like a tramp. His body and face were old and beat. Yet in every word he breathed was a meaning in line with the subtle principles of things, if only you thought of it deeply. Everything he said had a feeling of Tao in it, profound and arcane secrets. His hat was made of birch bark, his clothes were ragged and worn out, and his shoes were wood. Thus men who have made it hide their tracks: unifying categories and interpenetrating things. I ordered Tao-ch’iao and the other monks to find out how they had lived, to hunt up the poems written on bamboo, wood, stones, and cliffs – and also to collect those written on the walls of people’s houses. There were more than three hundred. On the wall of the Earth-shrine Shih-te had written some gatha (Buddhist verse or song). It was all brought together and made into a book. Gary Snyder it was, by the way, who turned Kerouac and the Beats onto Buddhism, and who features as Japhy Ryder in Kerouac’s Dharma Bums. 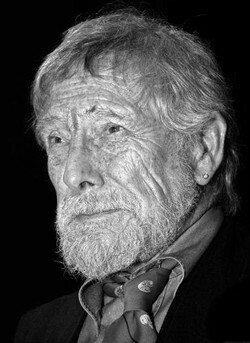 The first question that arises for me when I see photos of Gary Snyder like the ones above, I’ll admit, is whether it’s somehow axiomatic that his face should be as creased and rugged as the mountains he loves. Catherine’s face was just like the landscape – shadows and sunshine flitting over it in rapid succession; but the shadows rested longer, and the sunshine was more transient; and her poor little heart reproached itself for even that passing forgetfulness of its cares. People, and their eventual likeness to the places they live? From time immemorial the mountains have been the dwelling place of the great sages; wise ones and sages have made the mountains their own chambers, their own body and mind. And through these wise ones and sages the mountains have been actualized. However many great sages and wise ones we suppose have assembled in the mountains, ever since they entered the mountains no one has met a single one of them. 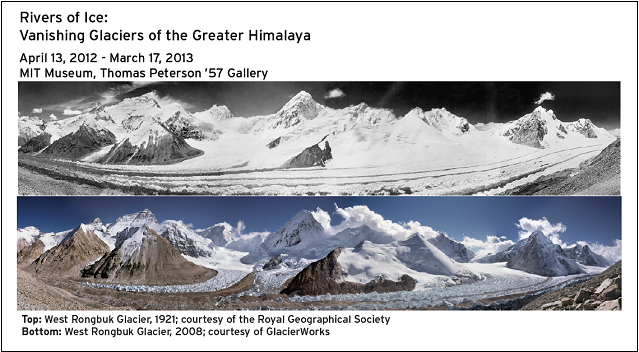 There is only the actualization of the life of the mountains; not a single trace of their having entered remains. Translation — hey, second cousin to reincarnation? Of both men you might say: the dwelling place is where the mind dwells. Snyder has his own sutra. It is called the Smokey the Bear Sutra, and it’s both fierce and hilarious: I have a beautiful copy in storage somewhere, in the beautiful Fudo Trilogy edition, that Snyder kindly inscribed for me, “Well met”. My obstinate compassion is schist and basalt and granite, to be mountains, to bring down the rain. The sun is but a morning-star: each day represents a new opportunity to recover the nobility of life, another chance to turn aside from use to wonder. As a poet, I hold the most archaic values on earth. They go back to the late Paleolithic; the fertility of the soil, the magic of animals, the power-vision in solitude, the terrifying intuition and rebirth; the love and ecstasy of the dance, the common work of the tribe. As are we all. How’s that for archaic meets MIT? We don’t really know how to think, yet. Or to put that in a more positive light: our characteristic ways of thinking are not yet as subtle and sophisticated as the problems that face us – as a global population, in our communities, in our business lives, our family situations, our own individual tangled and constantly shifting minds and emotions. We have plenty of people who know how to do black and white, either-or thinking – which turns into highly emotional and often inappropriately judgmental knee-jerk thinking when the going gets tough. There’s a lot of heart in that, but not always a whole lot of clarity. And we have a fair number of people who can do deliberative thinking, who understand critical thinking, apply some measure of doubt to their own assumptions and certainties, make careful, slow, analyses and do close readings, and in general try to avoid a headlong rush to judgment… There’s a lot of clarity there, as well as heart – but words and logic tend to dominate, and feelings are often relegated to second place. And we have assorted artists, creative types and eccentric thinkers who see sideways, think laterally, connect dots, listen with care, appreciate silences, hear multiple voices and hold them together in their minds like a symphony… These are the folks who have the best grasp of complex problems, the bridge-builders between parties and factions – and the peace-makers. They live, balancing, at the intersection of love and clarity, with mind clarifying heart and heart giving courage to thought. Sembl thinking is a whole spectrum of ways of thinking drawn from the best of that third group, brought together under one roof. And Sembl itself is a game and family of games, designed to explore and enjoy these ways of thinking.